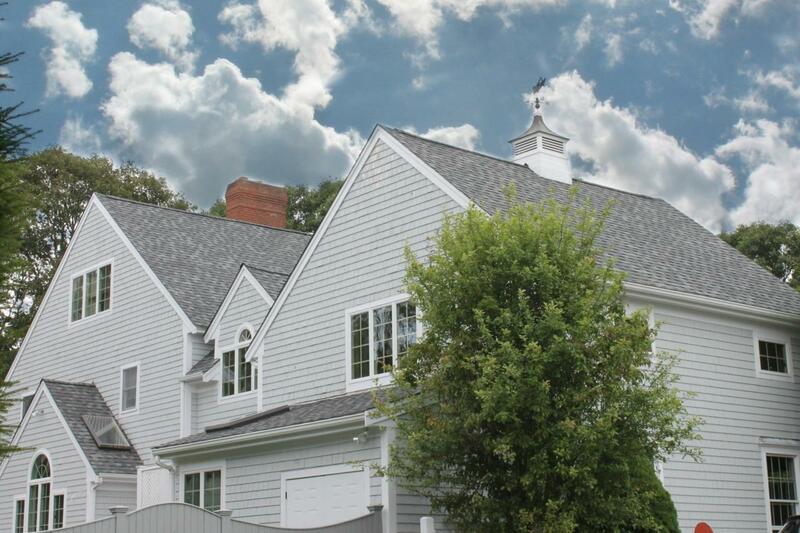 WE'LL MAKE YOUR BARNSTABLE HOME IMPROVEMENT PROJECT CARE FREE! Whether it’s a new roof, new energy-efficient windows or a complete curb-appeal makeover, Care Free Homes has been a trusted home remodeling contractor for decades. We provide home improvement and construction services in Barnstable and its seven villages (Hyannis, Centerville, Osterville, Cotuit, Marstons Mills, West Barnstable, and Barnstable). We have been serving the families of Barnstable, MA and Cape Cod since 1978 and are invested in the communities that make up the Cape. As your neighbor, we take our commitment seriously to be the trusted name in home improvement and construction services. Care Free Homes provides superior craftsmanship and outstanding customer service and has earned an A+ rating from the Better Business Bureau for over 25 years. Let our family make your house a Care Free Home.